The Give Away has closed, thanks for playing! Spring Cleaning is the name of the quilt that I made years ago and that sort of started this whole crazy 'quilting business' for me. I made it as an attempt at cleaning out my scrap basket one year and then it hung in the local quilt show the next year. The following year, while I was at retreat, a friend had a sketch of it and was trying to make it. I wrote up the instructions for her and she was thrilled. She said I should write patterns...and the rest as they say, is history. You can see the mini version I made here. I'll be teaching this quilt in one of my workshops next month and thought that it would be fun to make a table runner version. It's a great block to make when teaching strip cutting, strip piecing, pinwheel pressing, and pinless perfect patchwork. It really is a good basic skill builder. 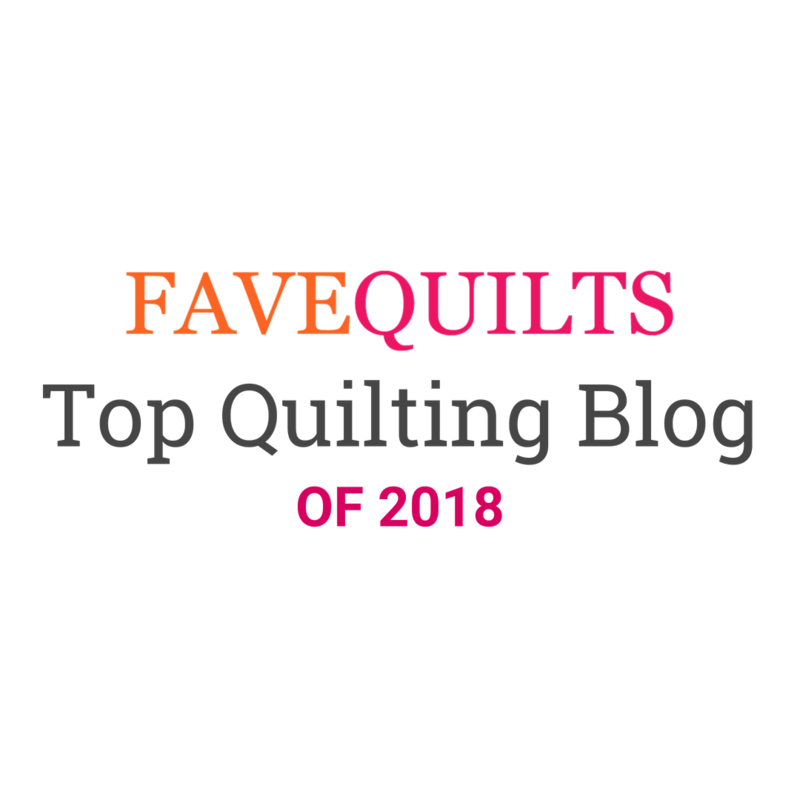 Most people are terrified when they see those one inch finished squares, but they really are easy and impressive with just a little bit of practice. I asked for opinions on setting options on Facebook. Nothing like Facebook to get opinions from a zillion folks in less than a minute. Thank you! I love the feedback. I actually went with the consensus even though I had planned to set it like the original quilt. And then I used the collage setting on Instagram to make instant quilts from a photo of just four blocks. Talk about instafun! If only sewing were that speedy! So now I have a table runner version to take with me, and I might not even quilt it, so that the seams on the back can be studied up close. I think it really helps to see what is going on with the seams before you start your own. But it will get quilted eventually because I want to put it on my table. I really like it. Which version is your favorite? The original, the mini, or the table runner? Let me know and I'll choose a winner next Sunday to receive a free digital copy of the pattern. Like them all! 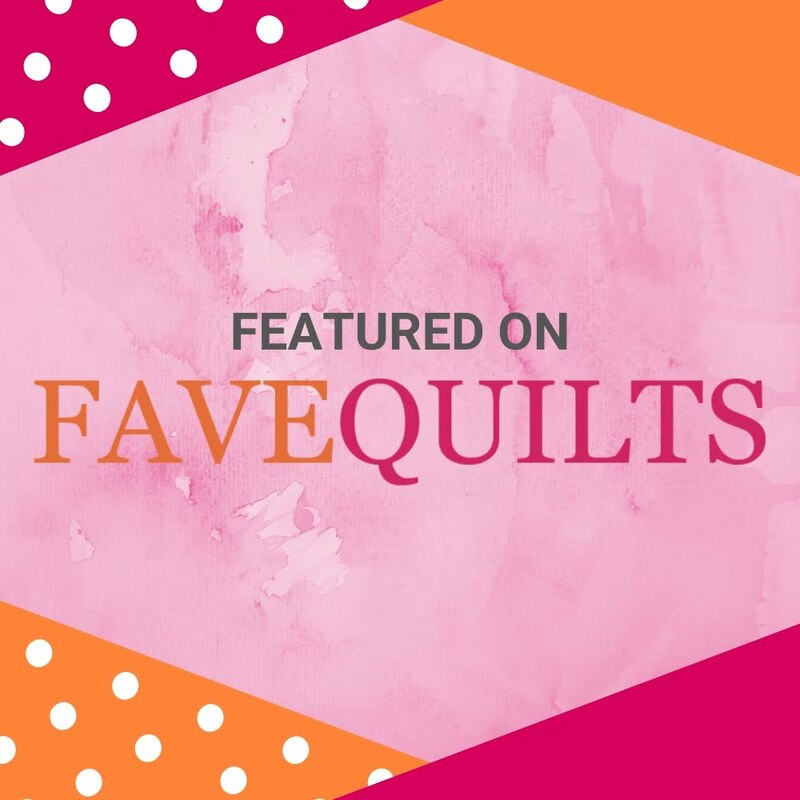 Shows us how adaptable a pattern can be to our special "needs" whether they be for a bed quilt, a snuggle quilt for the couch, a mini quilt to fill that bare spot, or a table runner to add some pizzazz to our tables. Personally I like the table runner because it'll make a quick gift for those I want to give one of my "quilts". Who doesn't appreciate a homemade gift made with love? The original is my favorite, but I would more likely make the mini! 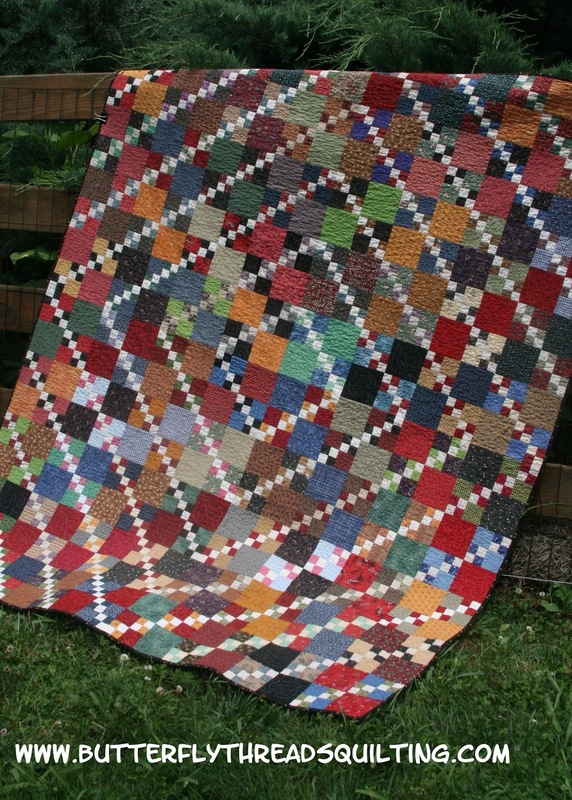 I really love the original quilt the best but the other two are equally as nice! The original is my favorite, because it so clearly shows the double pattern. I'd love to have the tablerunner for my table, too! Hard to choose, but the original is my favorite. The original then the mini because they are my favorite sizes to use . The original is my favorite! I like the table runner option also. Oh Diane every thing you do is beautiful ! I love all three versions but the colors of the last caught my eyes ! Love these orange, yellow and green ! I enjoyed hearing your story of how your world of designing got started. Usually it's a simple way that blossoms into something bigger and exciting. A good story! I'd love to take lesson with you! I love the table runner! I love the original-the bigger the better! That is such a great pattern. 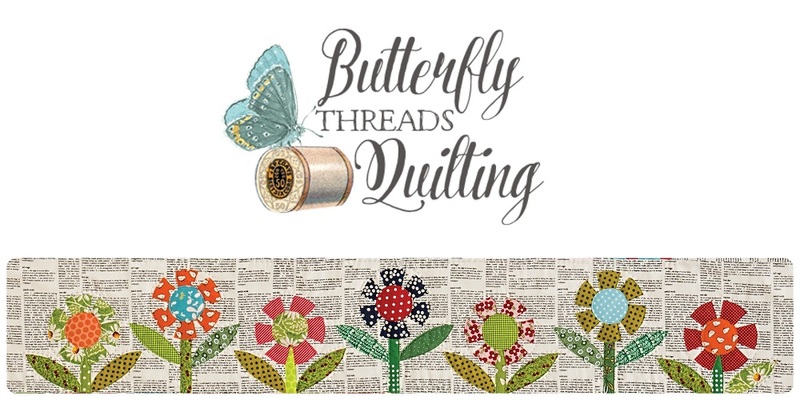 How fun to know this started your quilting success!